Who doesn’t love Fonts? that too, super cool and awesome fonts ? Fonts cover 90% of what we see on digital screen and for the smartphone users in particular, it matters the most. 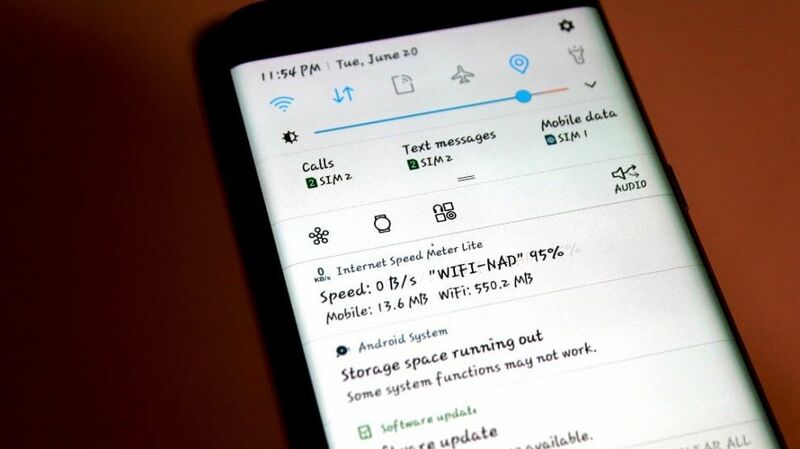 The smartphones, by default, support some good looking fonts, however there is still a limit. So it is obvious that we need a way or a shortcut to change the android system fonts to whatever we wish, even our own handwriting. 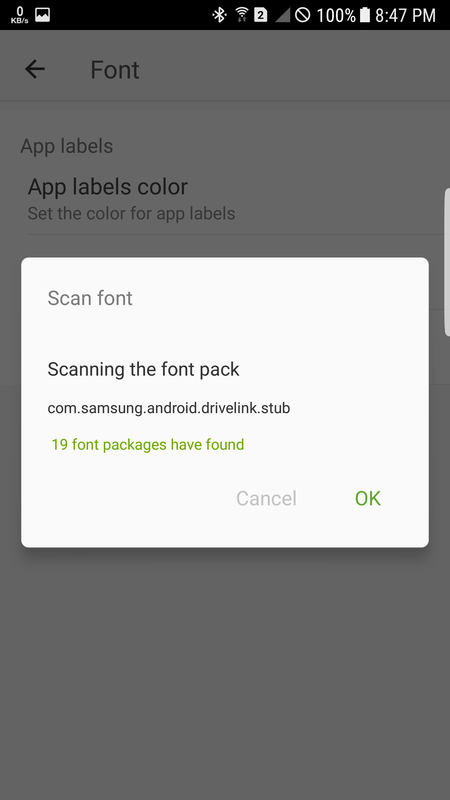 So we thought of providing the sufficient information on how you can change the fonts of your android device easily and without root as well. 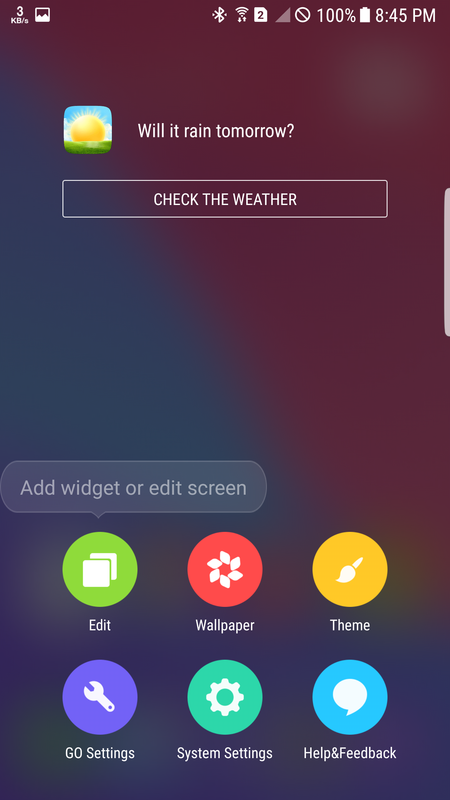 Can I change the Fonts even if my Phone is Not Rooted? Yes, you can do that. 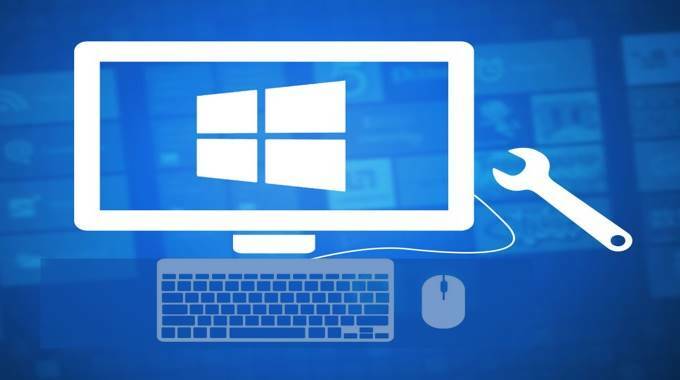 But some of the devices does not support changes outside their system settings and for such devices, its a hard call, however there is nothing to lose by trying. Note: Since this method works for several devices such as Samsung, Xiaomi etc, you are requested to try this method before the second method. Step 1: Download iFont android app from Here (File Name: iFont App) and Install it. 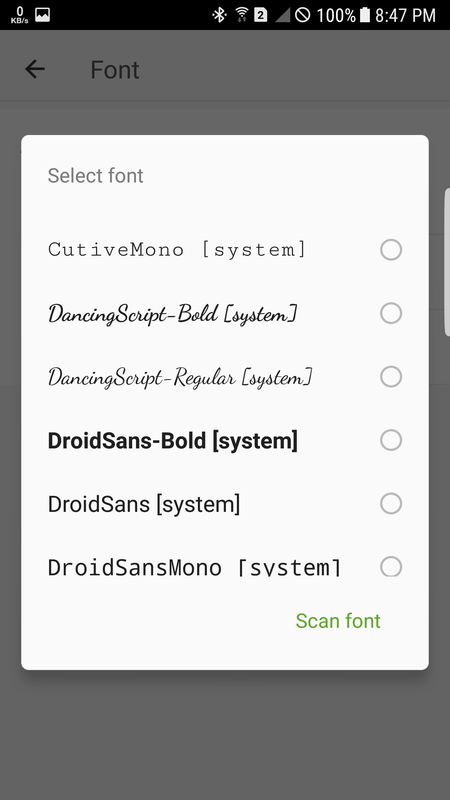 Step 2: Open the app and you will be presented with many font styles, select the one you like. Step 3: Click on Download Button and the font will be download to your smartphone. Step 4: As soon as the download completes, you will see an option ‘SET‘ in the bottom centre. Click on that. Step 6: Now, you need to install the Font on to your system, just press INSTALL option on the screen. Step 8: Apply the newly installed Font and you are Done! 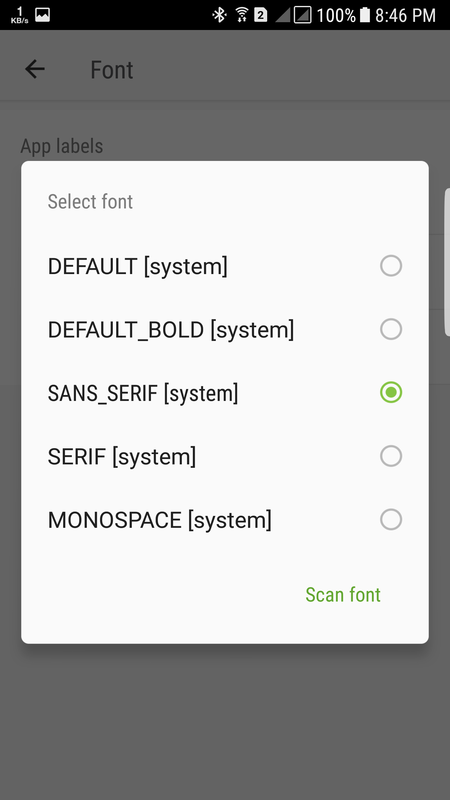 Note: For the Android Phones with no Root access, a laucher need to be used for changing fonts unless otherwise their system allows font change via iFont app. 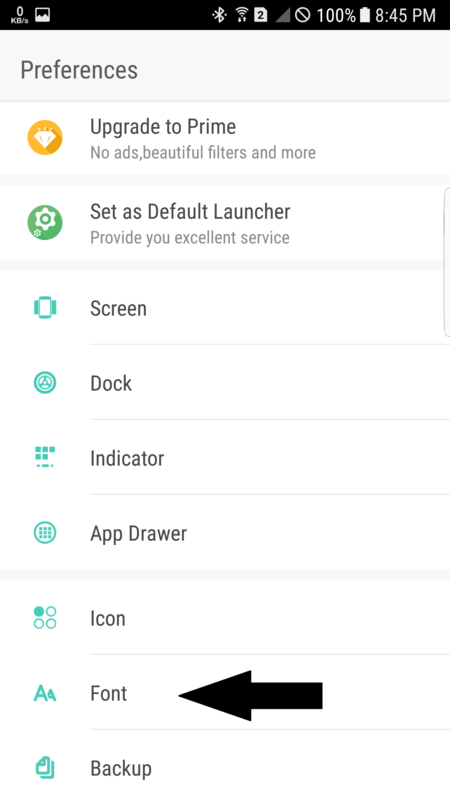 Step 3: You should find Go Settings, open it. Step 5: Now you can see ‘SELECT FONT’ option under FONT settings, click on that. Step 6: You will be presented with some default fonts offered by the Launcher itself, select whichever you like. 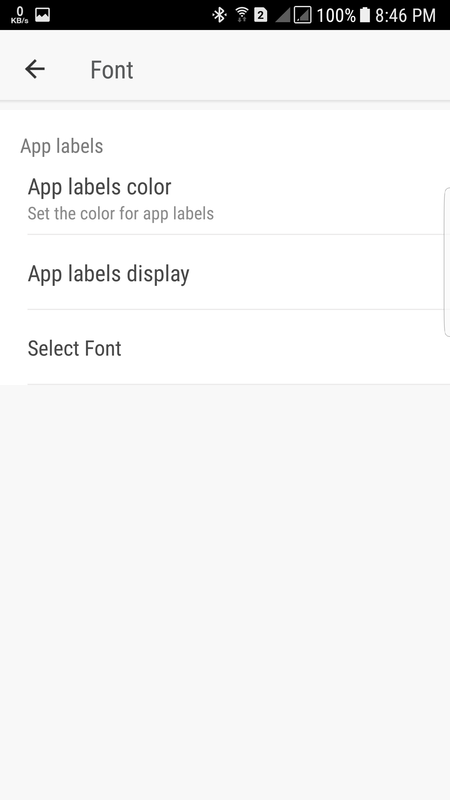 Step 7 : If you want any specific font that is not available by Default, you can download such font from HERE (File name: Go Launcher Fonts) or any other website. Step 8 : Once you download the font and keep it on your device, press ‘SCAN FONT’ button under SELECT FONT menu. When the scanning completed, you will find your newly downloaded fonts, select it and you are done! 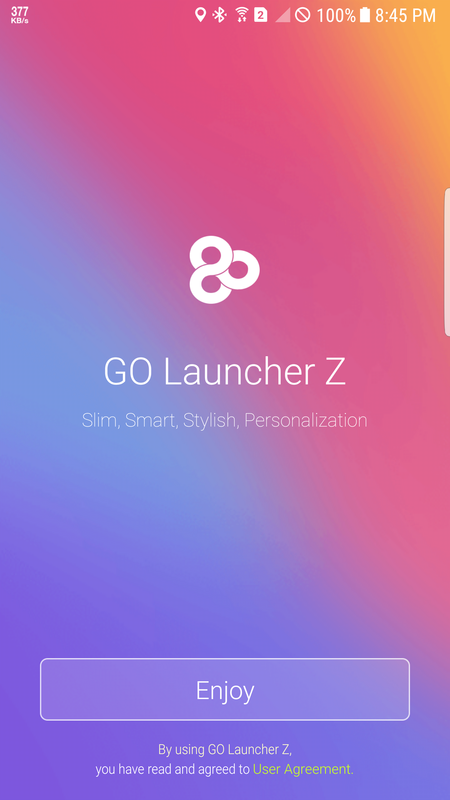 Note: This method could change the font only if you use the Go Launcher as the default launcher. The font of the system such as Settings will not be altered.